Need specialised rigging? 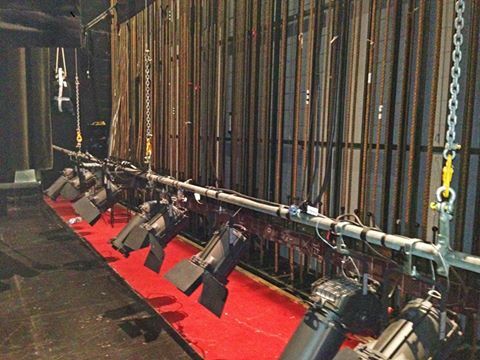 Our team are familiar with all advanced rigging techniques suitable for circus, aerial and acrobatics. 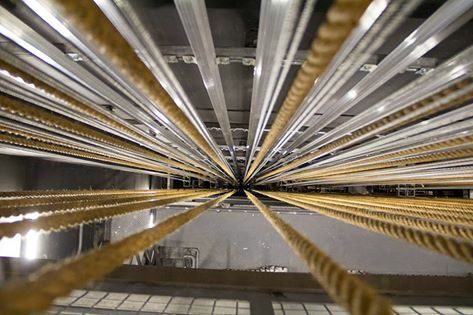 There is no idea too hard for our highly skilled riggers to solve!